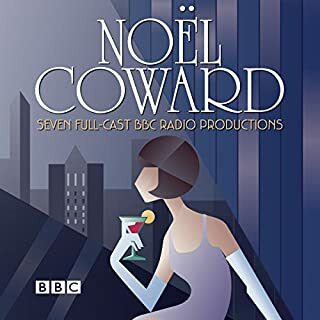 With an all-star cast including David Tennant, Benedict Cumberbatch, Julia McKenzie, Jenny Agutter, Toby Jones, Eve Best and Juliet Stevenson, these BBC radio adaptations are full of humour, romance, love lost and love regained. Duration: approx. 14 hours 30 mins. 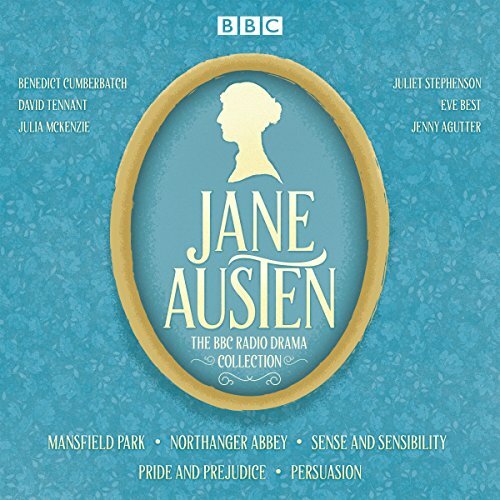 What did you like most about The Jane Austen BBC Radio Drama Collection? This is a condensed/abridged version of the Jane Austen novels, as adapted for radio. It works well in general, but I was disappointed to lose a lot of Austen's witty writing. The voices are well cast and I like the British accents for listening to Austen. The format is horrible though - the novels are all done end to end with no markers for chapters or even headings to tell you that "Chapter 16" is the start of "Pride and Prejudice" while "Chapter 15" was the end of the previous book. The abridging is more severe for some novels than others, which I think impacts on the experience. The bottom line for me is that I wish I'd bought the books separately, and non-abridged versions. This is OK as a light introduction to Austen, but not for the hard-core fans who want every word Jane wrote! I'll start by saying that I love all of Jane Austen's novels and will happily watch any TV or film adaptation, so I was always going to be easy to please! 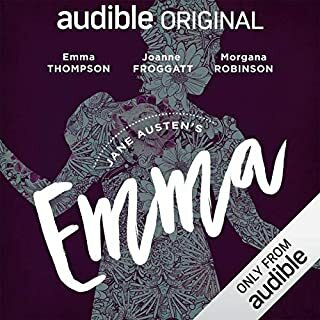 That being said, I think each dramatisation was very well done - capturing some of Austen's witty observations through the user if a narrator and at the same time bringing each of the characters to life with some excellent and colorful voice acting by each of the actors. I found it interesting that some novels were chosen to be continued across multiple episodes while others were condensed right down but all seemed to work quite well. If you enjoy Jane Austen's works then I would highly recommend this series to you. I had so much fun getting lost in Austen's world while going about my everyday chores! 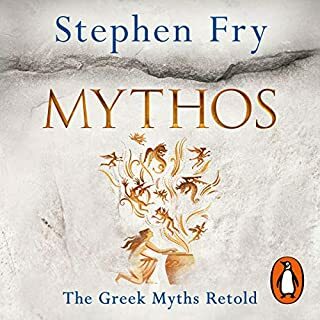 Kudos to the radio dramatisation.... very enjoyable to hear. Words are still true to the 19th Century era; and yet the settings are quite relatable to current times. The stories has been edited for the performances, felt like I was within the drama with all the music and sound effects and loved every minute of it. Will definitely listen to it over and over again. They removed a lot from the books but it was a good overall. The actors do well. A nice edition to the Jane Austen stories. It was wonderful listening to the dramatized versions of some of my favorite stories. I did have a hard time deciding on what stars to give as Pride and Prejudiced was very poorly rewritten for the production. I feel that they got the characters wrong and reworded things for no reason at all. 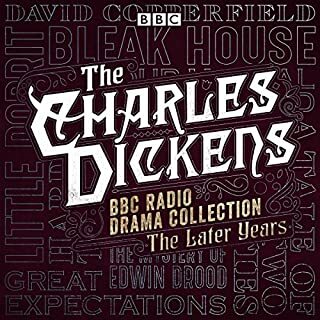 However the other stories were wonderfully done and it was a very lovely listen. I was very irritated that Sense and Sensibility completely skipped the first part of the story. I couldn't even bring myself to listen to it. 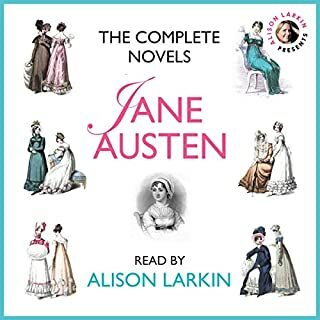 This audio collection is comprised of the six major Austen novels, abridged and performed by a full cast of exceptional professional performers, including some very famous ones. 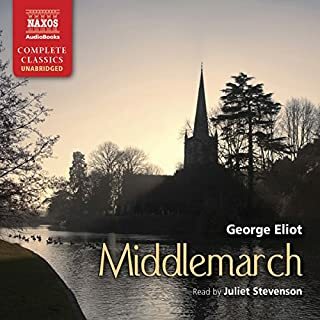 You should note that the cover art does not list "Emma" among the works performed, but it's in there. 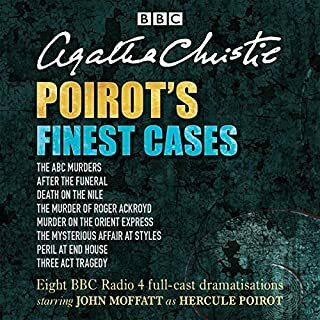 These were produced by the BBC, which might make you jump to the conclusion that the audio quality is as superior as the acting, but that would be a mistake. The audio magicians do create the illusions that the characters actually are strolling through gardens, or riding horses, or disporting themselves in ballrooms. But the audio levels are inconsistent. 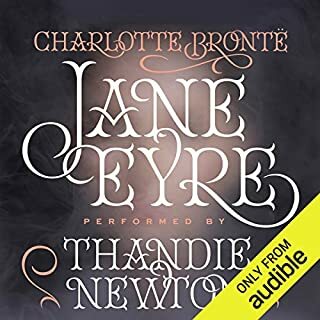 At one moment General Tilney is berating poor Eleanor at full volume, then before you can say "Northanger," Eleanor is apologizing to Catherine sotto voce and you can barely hear her. This sort of thing happens at various times in each of the novels. There is a lot of whispering! I listened to them seated in a fairly quiet room, and frequently had to rewind to hear soft sounds. I imagined it would be very difficult to catch all the dialog if I were listening in a car on a road trip, or walking with earbuds on a windy day. I think background noise would obliterate subtleties of production. Just thought you should know in advance. Another thing..... the editing is not consistent in transforming these performances from radio to audiobook format. Mansfield Park is presented without attribution to (famous) actors or the writer who adapted it. 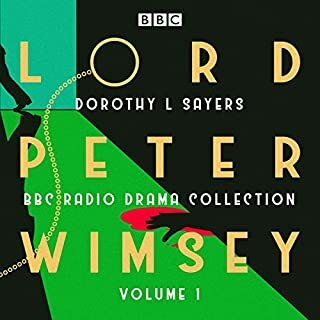 A few other novels have some passing mention of the cast, while at the very end of the line, "Persuasion" has the cast listed at the beginning AND the end of each episode. This was not a big deal, just seemed sort of slapdash. I guess I would have expected more meticulous attention to detail from the BBC. Even with the idiosyncrasies of production, these performances were totally worth it, and even though I've read all Miss Austen's novels in print and in audio, I'll cherish these versions too. Great way to listen to Austen's works! I have always loved Jane Austen's stories, but I never read all of her books. This was a great way to listen to her stories and stay engaged the whole time. I didn't want to stop listening and only pressed pause when I had to (like for sleeping, but I ended up staying up past midnight the first day to finish Emma). The voices were all spot on for the characters. I really enjoyed this performance a lot! 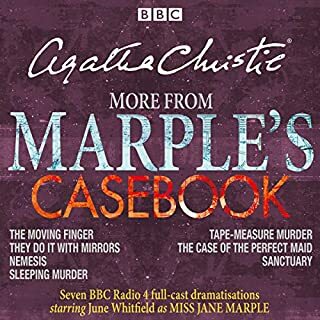 It's brillaint, except chapters 6 and 7 are identical, as are 8 and 9, so the Mansfield Park story is unlistenable. Please fix these chapters and I'll happily upgrade my rating. Technical issues and misleading description. Some chapters were duplicated (technical issue). Top billed voice talent did not perform all of the stories. Not all stories had the same production value. If you already own any of these books on their own, I would not recommend purchasing this one. I think a lot of the titular characters stand out. But my real answer is everyone plays their part - Austen didn't create many one dimensional characters. And through her creations I think it created a seamless transition between book to play. 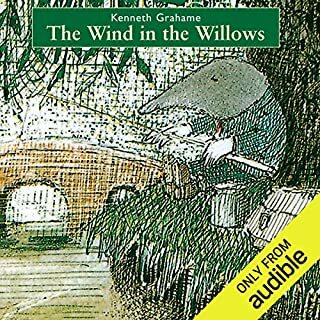 The stories are timeless and sometimes I like a good dramatisation over the actual book itself. The case is exceptional - pretty sure most having gone to drama school or come from the theater. Just feels like it could be a TV production and I'm down with that! 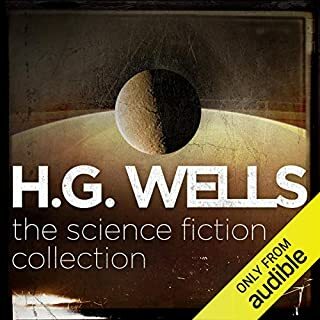 Thanks for offering these as a complete 6-for-the-price-of-1 bundle, Audible! Now those of us determined to acquire the entire sterling collection won't have to spend six credits. This is terrific fun for established Austenites, and a delightful, fast-paced, lucid and engaging introduction to anyone unfamiliar with the canon. It will be especially eye-opening for anyone who previously found Austen either boring or distasteful after an unpleasant, premature forced exposure in a high school English class. All six mature novels are presented here (the juvenalia, including Love and Freindship [sic] is wisely omitted). For anyone UNfamiliar with Austen's work, please be aware that these plays are presented (perhaps unwisely) in ascending order of greatness/polished perfection, with the experimental, Rohrschachian Mansfield Park first (try not to judge Austen by the character of curiously bland antiheroine Fanny Price) then the satirical Northanger Abbey (note how Austen was somehow able to skewer the Bronte sisters 60 years before they were even born! 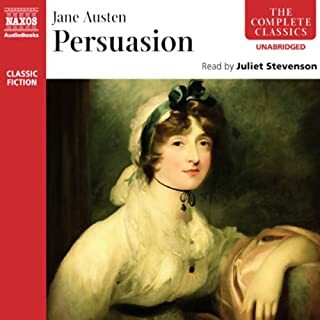 ), then the somewhat flawed Sense and Sensibility...ending with Austen's three crown jewels, and culminating in the razor-sharp, ultra-lean Persuasion. 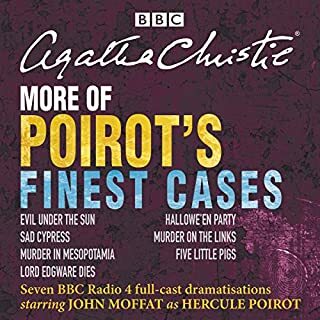 The star-studded BBC cast is amazing; the recording has one strange several-line repeat in the first play but that may have just been my download, and it is otherwise flawless. Your commute miles (or ironing chores, or walking miles) will fly by! David Tennant and Benedict Cumberbatch were only in the first story, Mansfield Park, which was very disappointing. The Sense and Sensability recordings were scrambled across the recording set rather than being in chronological order which was really annoying, and the dialog in all of the stories was modernized to the point of being ridiculous. Mansfield Park was good and Northanger Abbey was fine, but the rest were just not that great. I ended up returning this one. 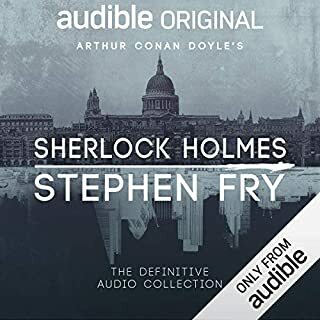 If you really must have the Tennant/Cumberbatch recording, save your money and purchase the stand alone recording which is also available on Audible. I was a bit nervous to buy this bundle of books after reading negative reviews that said that the quality between the performances varied. However I found all 6 performances to be excellent and all thoroughly enjoyable. I love Jane Austen and I'm a Benedict Cumberbatch fan as well so I was really excited about this series. But Cumberbatch only performs in Mansfield Park (my least favorite novel of Austen's). Overall, the acting was good and I thought that the rewrite kept the integrity of the story. Just don't get your hopes up to hear Benedict Cumberbatch as Mr. Darcy. These aren't the full books. They are not even abridged versions. They are only small excerpts. Some of them are quite jarring, like Sense and Sensibility, which begins in the middle of the book, when the Dashwoods leave for Devonshire. If you're looking for the whole stories, this is not what you want. ... But not equal to actually reading the books. If you can spare the credits buying each unabridged book would be better. 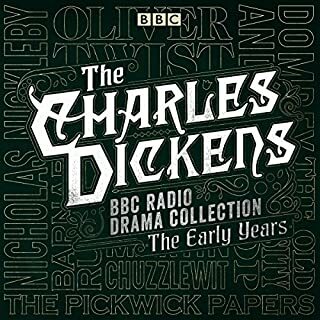 That said these are radio plays so not entirely comparable, the performances are excellent and the gist of each book was accurate and it was thoroughly entertaining. Although the performances were mostly good and the casting generally appropriate, I found it hard to suffer through the scripts they were working from. I would suggest that if you are very familiar with the books, you might also react with irritation to some very spurious tampering with sequencing and dialogue (even allowing for the obvious necessity for scriptwriters to tamper in order to shorten and still retain clarify, etc). 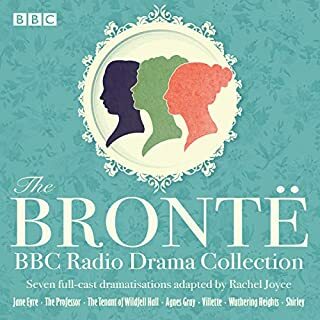 However, if you simply enjoy a well presented romance dramatisation and aren't familiar with the texts, or simply not as pedantic as I am, then you'll probably find a lot to enjoy in this set. I enjoyed these overall. The performances were good by and large, but some of the adaptations were better than others. Mansfield Park was probably the best but I have to say that the adaptation of Pride and Prejudice was terrible. It completely lost the beautiful language of the book and even left out some of the most iconic lines, especially in the famous proposal scene. It was disappointing, but the others were good. 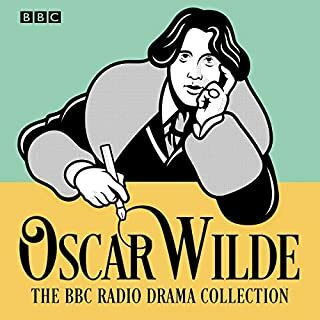 What made the experience of listening to The Jane Austen BBC Radio Drama Collection the most enjoyable? This is a really good listen, not just for one time but I can see myself listening regularly. Jane Austen is always a comfort. Was really looking forward to this but was very let down. The scripts have been edited as such that even the most famous lines, which every Austen fan knows were not included. I know scipt editors have to make cuts but surely not at the expense of the story. Whether you're an avid reader of Jane Austen or new to her stories these dramatisations are a perfect way to loose yourself into her world. Storytelling at its best. Top quality acting. True to the novels. Funny and moving simultaneously.